Readers Question: Can price discrimination be of benefit to consumers? Price Discrimination involves charging a different price to different groups of consumers for the same good. Price discrimination can provide benefits to consumers. 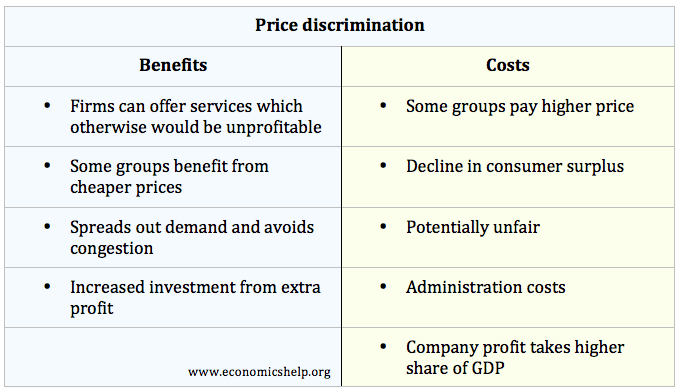 However, the advantages of price discrimination will be appreciated more by some groups of consumers. In the above diagram, there is no single price which enables the firm to make normal profit and stay in business. They would need price discrimination to increase profits. Allows an unprofitable business to avoid going bankrupt. In some cases, it may be possible that there is no one price that would enable a firm to make normal profits. (i.e. 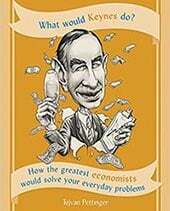 average costs would always be higher than demand curve) However, price discrimination may enable the firm to turn a loss into a small profit. This means that a business activity can keep going, rather than closing down. This is obviously beneficial for consumers because it increases their choice of goods and services. An example might be train services. Without price discrimination (off-peak, peak) train companies would make a bigger loss and may be discontinued. Some groups benefit from cheaper prices. 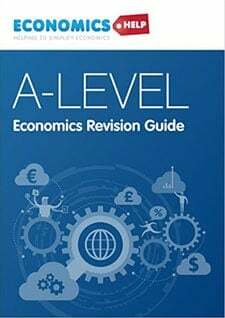 Price discrimination means that firms have an incentive to cut prices for groups of consumers who are sensitive to prices (elastic demand). For example, firms often offer a 10% reduction to students. Students typically have lower income so their demand is more elastic. This means they benefit from lower prices. These groups are often poorer than the average consumer. The downside is that some consumers will face higher prices. Avoid Congestion. Price discrimination is one way to manage demand. If there were no price discrimination rush hour trains would be more overcrowded. Price discrimination gives an incentive for some people to go later in the day. This means that those who have to travel at rush hour benefit from less congestion. Investment. Price discrimination helps a firm to become more profitable. This may enable the firm to invest in increased capacity. For example, an airline which maximises profits from price discrimination can invest in updating its aircraft to the latest technology. 1. 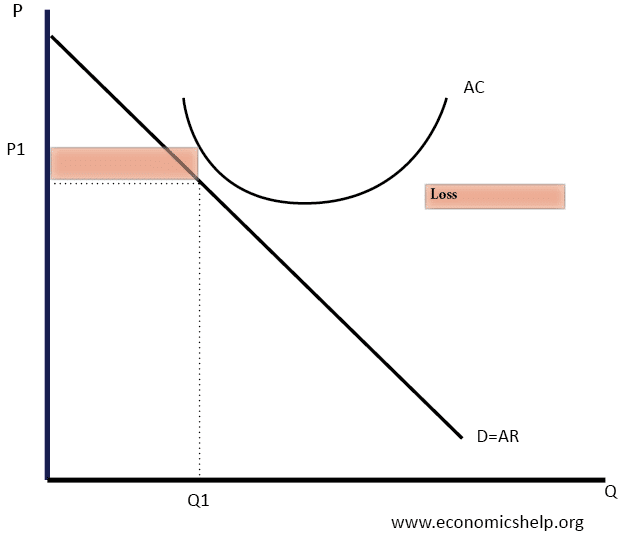 How common is the oddly-shaped cost v. demand curve in the diagram? Seems unlikely to occur much in the real world. 2. 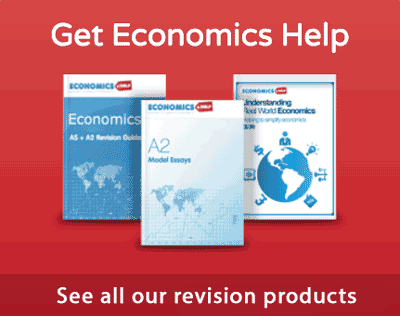 Saying “some” benefit from cheaper prices is misleading. If the lowest price is above marginal cost then full competition would give everyone access to the lower prices. Better framing: firms can excercise market power to extract supra-competitive prices from “some” consumers. 3. Fair re: congestion avoidance, but arguably a trip home at rush hour is not the same service as a trip home at 2:30 p.m., so this may be apples-to-oranges. 4. If the price-discriminating firm doesn’t get the extra $$ consumers will spend it elsewhere, and THOSE firms will get the $$ to invest. So this isn’t a benefit. 1. Many train lines are unprofitable but due to contract agreements the services still have to be run, therefore using price discrimination on the most inelastic rush hours services to major cities the extra profit can cover the losses from other lines. where as without price discrimination the line would be closed. 2. Your explanation is assuming a contestable market but going back to trans we can see this is non contestable because the barriers of entry are just too high, therefore without price discrimination they would be able to price at profit max which is likely to be far higher than the 2/3 of the current price being paid but OAPs. so in fact those people are gaining from price discrimination. 3. Well the service is the same, all they are offering is a journey from A to B this is the same regardless of the time. Price discrimination just gives an incentive for those who do not need to travel at rush hour to wait and travel slightly later. Also you can compare apples to oranges…. 4. Again going back to trains, if the firm can make more profit from the extra they charge you due to price discrimination this enables them to upgrade your train so that it is more comfortable, runs faster and has wifi for example. The wifi now means people can get more work done on the train increasing productivity and therefore shifting AD out. 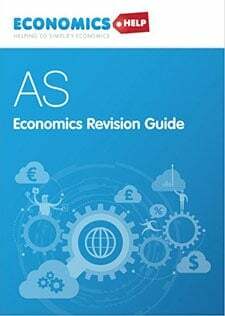 Thanx for the assistance it has really helped me to do my assignment. 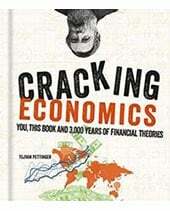 I would recomend for more points atleast ten points for the same to exhaust the topic to the fullest.